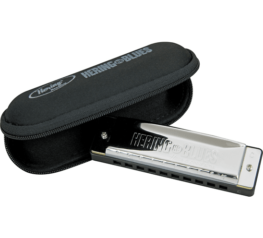 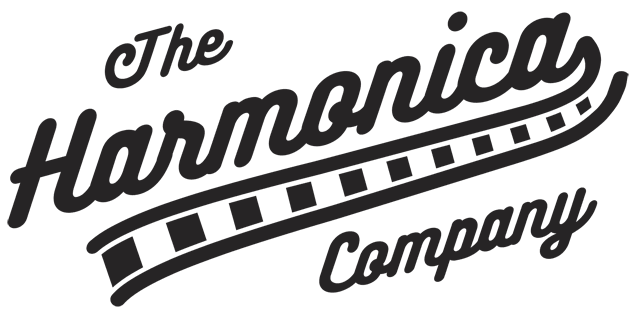 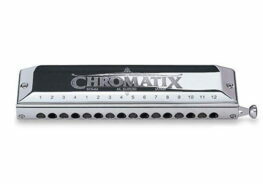 Hering Harmonicas is a Brazilian based harmonica company, with a rich history. 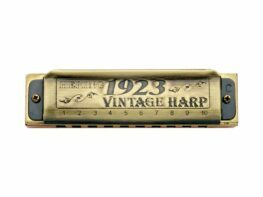 They first started making harps in 1923. 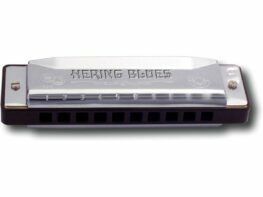 If there is a product not on our site, please contact us, and we will work to source you the model, key and tuning you desire.